Good morning my dear readers, and welcome to a new post dedicated to fashion and shoes! 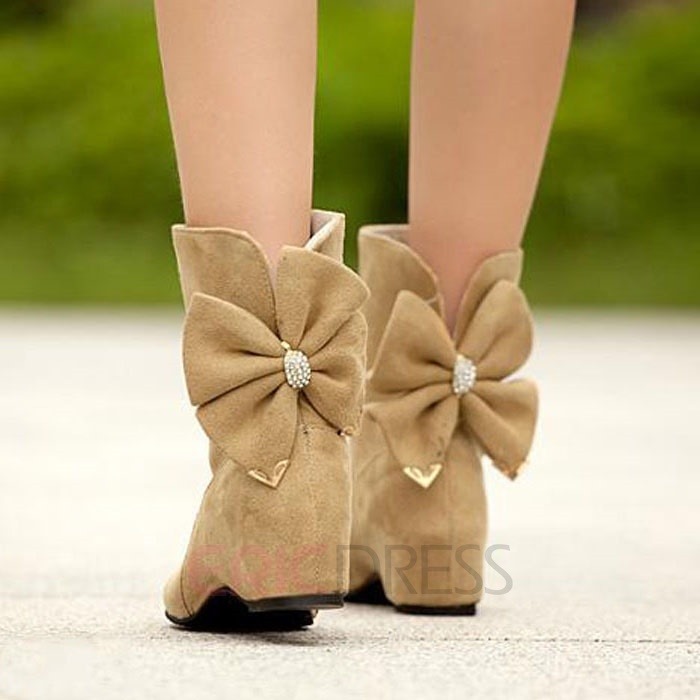 Yes, today I want to introduce you a boot’s collection for the next season by http://www.ericdress.com/, an online shop to buy cheap boots for women and not only! To be trendy and cool in winter it’s not always easy, because of the rainy days and the cold weather, but thanks to the right shoes you can be that without effort. 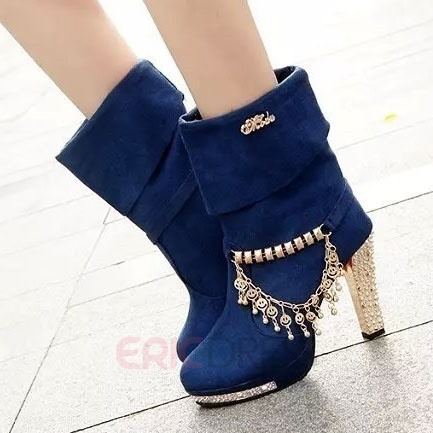 On http://www.ericdress.com/list/cheap-boots-101049/ you can see several kinds of cheap ankle boots: they are cheap but of good quality, you can be sure of that! 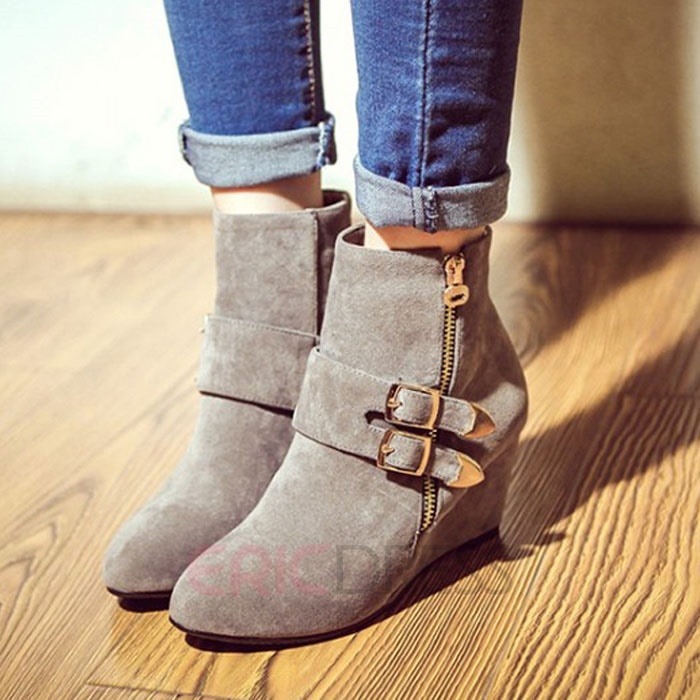 http://www.ericdress.com/list/cheap-ankle-boots-101984/ shows you a great selection of shoes: dark colors for your strong outfits, or pastel colors for romantic ones. 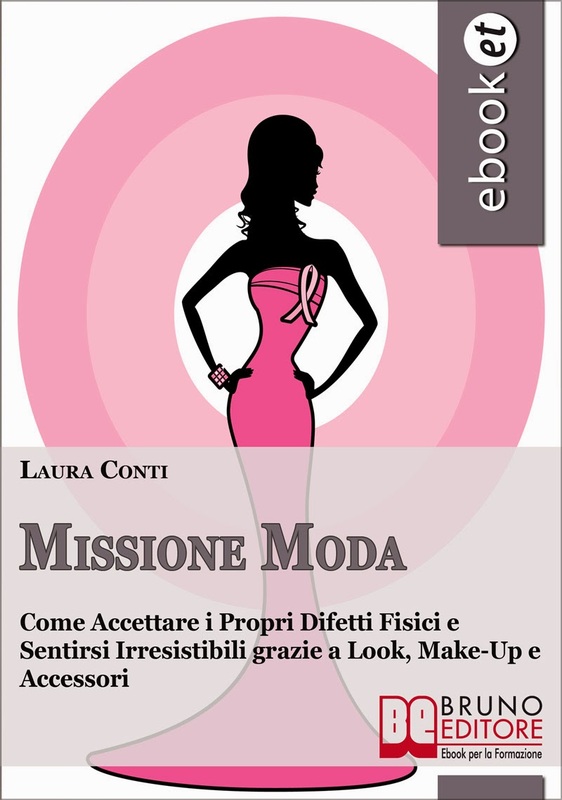 On http://www.ericdress.com/ all women around the world can find what they desire, staying at home just with one click! You can pay with credit card or, if you prefer, in total security thanks to paypal, for example, so you will do shopping without problems! 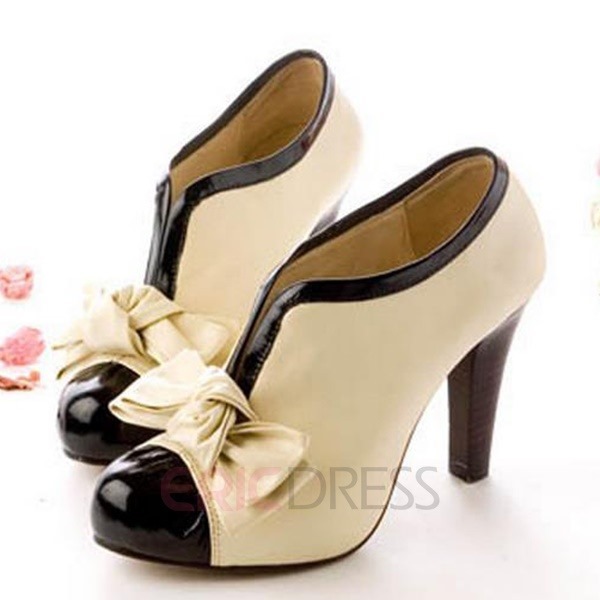 Also fashion clothing and wedding dresses are waiting for you on their store. Elegant or casual, doesn’t matter which is your style!